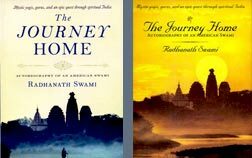 Radhanath Swami – Very nice article by Radhanath Swami ! Comment on Appreciating all religions by biswajit. 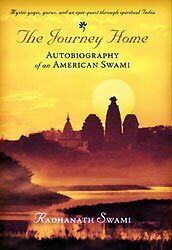 Very nice article by Radhanath Swami ! 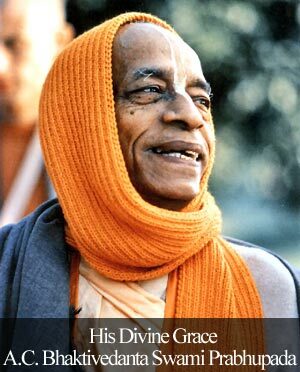 Radhanath Swami Ki Jai ! !